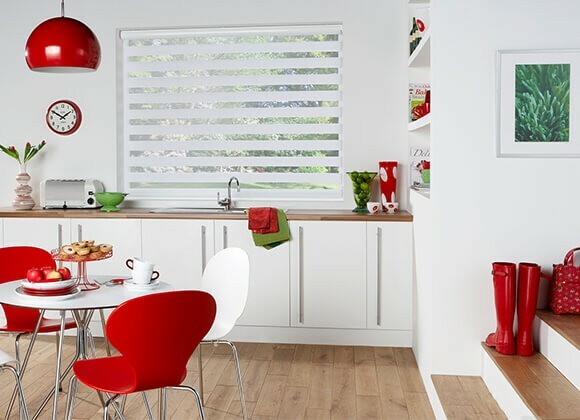 Vision Blinds are a new addition to our A-Z Blinds collection, also known as Day/Night blinds they are a top quality luxury roller blind which offers outstanding fashion and exceptional light and privacy that splashes colour into room design. 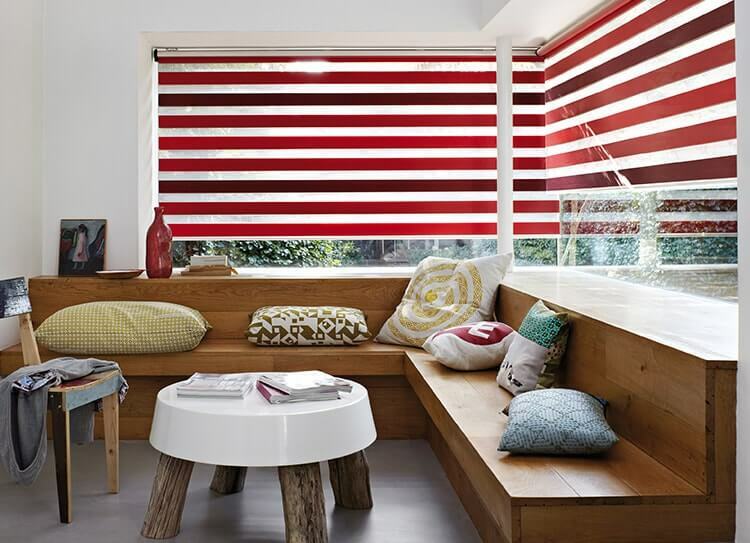 Here at A-Z Blinds we offer a huge range of fabrics to choose from . 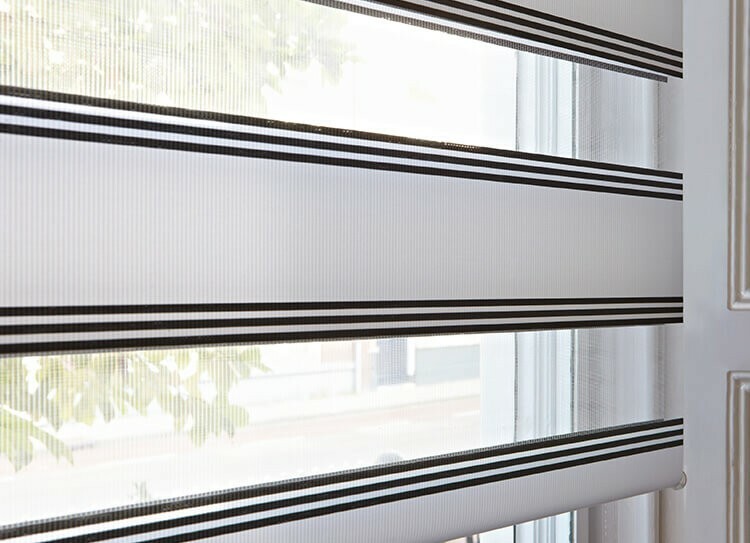 Each blind can have either a full cassette pelmet or a semi cassette pelmet. 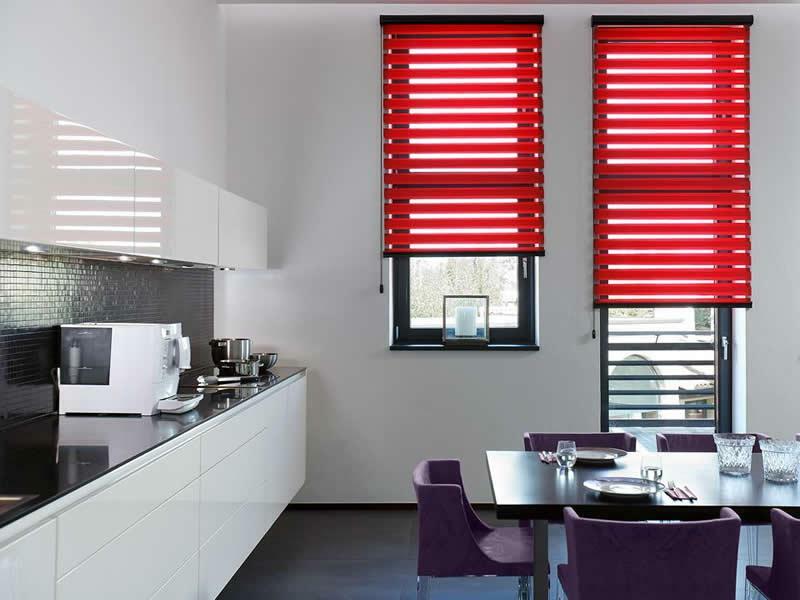 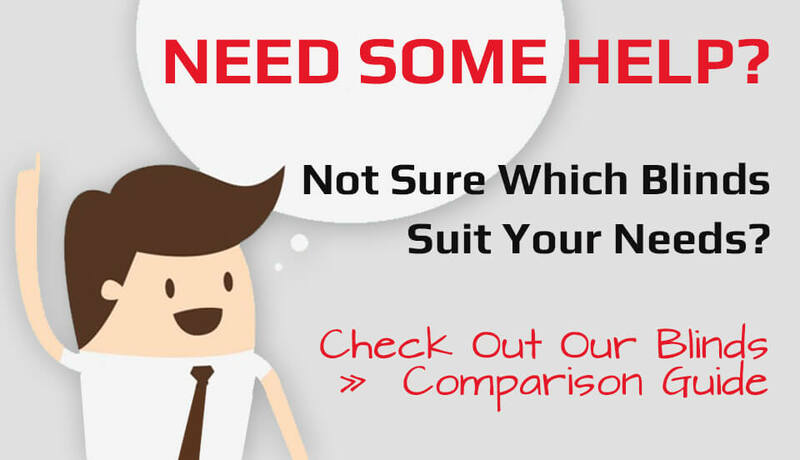 We can also match any existing colour scheme that you may already have with our vast range. 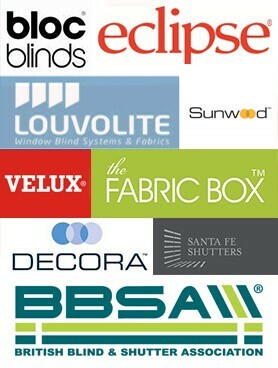 Vision blinds can also be customised further with various finishes for headrails and bottom bars with contrasting or matching end caps in chrome, brass, satin finish etc, or if your looking for the ultimate in fashion and technology why not get your new vision blind motorised! 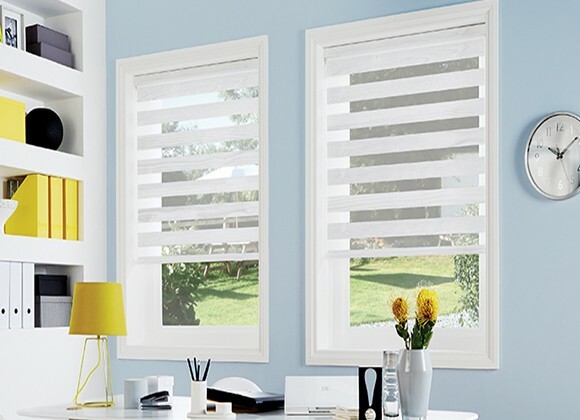 Easy Operation like classic roller blind.